Kunos Simulazioni has deployed the fifth update of the Assetto Corsa Competizione racing simulator Early Access version. 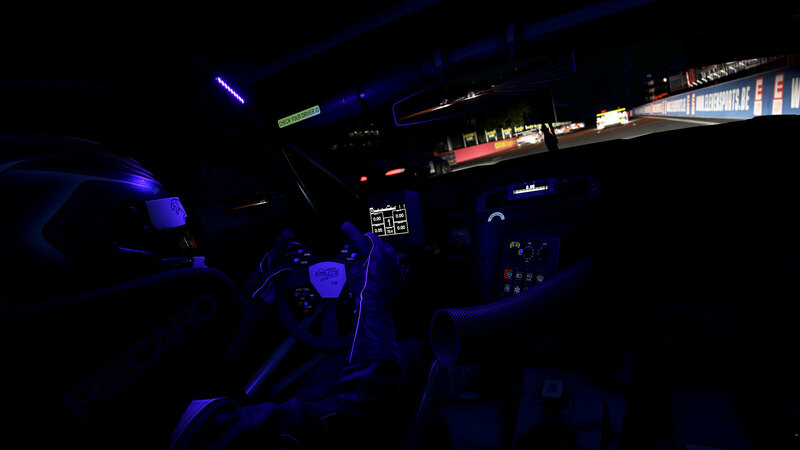 This latest update adds new content to the official videogame of the Blancpain GT Series championship in the form of a laser-scanned version of the Belgian Circuit Zolder and the Emil Frey Jaguar G3. Furthermore, version 5 also introduces new special events with online leaderboards. 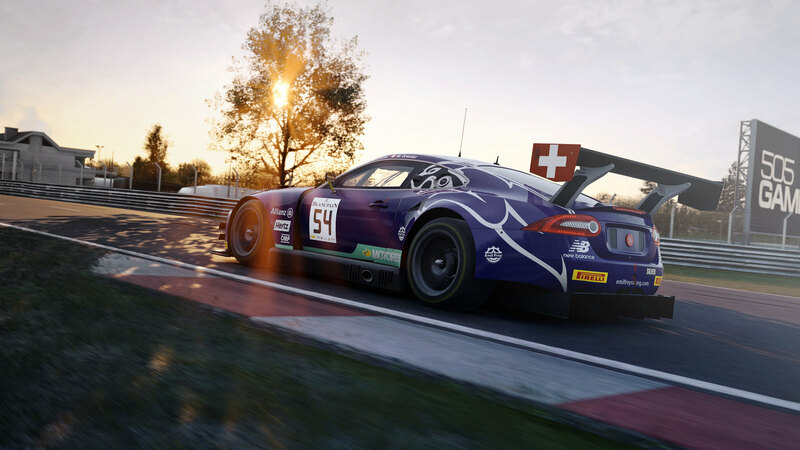 As far as the actual game code is concerned, the last month the ACC development team has been focusing on the overall stability and consistency of the game. For a list of all the fixes and improvements, check the changelog below. 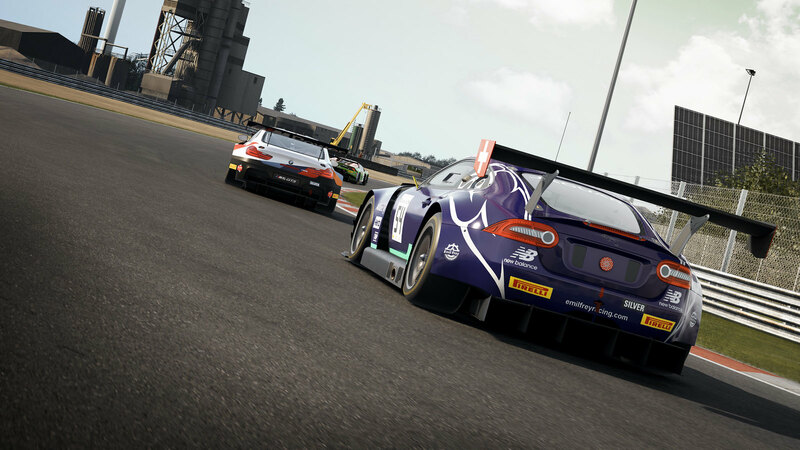 Assetto Corsa Competizione Early Access version 5 is available via the Steam platform. 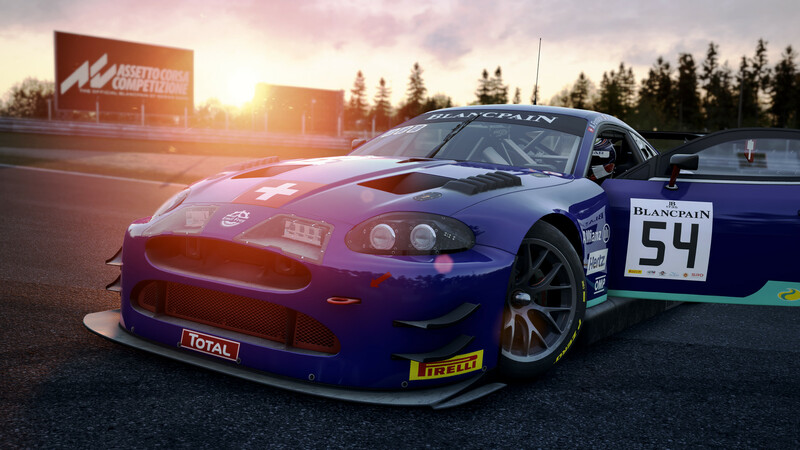 As predefined by the ACC early access roadmap, the price has now been raised to €44,99. For more details, check out the official ACC release chart. 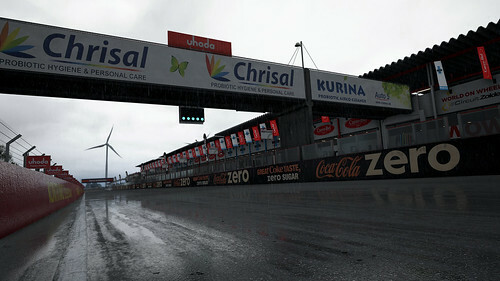 New laser-scanned Circuit Zolder racetrack. New motion ratio calculation for dampers resulting in more accurate values dedicated to each car. New ABS feature. ABS now never let’s higher than 70% difference between left and right brake pressure. Improves behavior on extreme torque vectoring, like braking and going through a water puddle with one side of the car, but can result in inner wheel locking if driver insists braking hard while turning into a turn. Might need more rear brake bias on certain cars. especially on situations where kerbs and the engine limiter are involved (part of real cars’ TC logic too, occasionally they will even not allow the gearchange). Now the TC off timing is car-dedicated and optimized. Some cars might handle a gear change better than others. New ECU maps for all cars. ECU maps now influence power, fuel consumption and throttle maps. Usually, the lower number is the more powerful and has the most power consumption. After the initial 3-4 values, it switches to wet ECU maps with similar power and fuel consumption but different throttle maps. 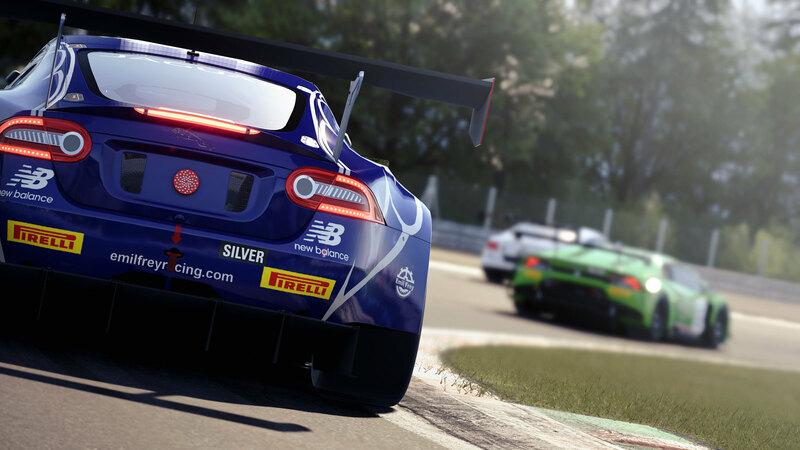 Please check the official forum for all the released cars’ ECU map characteristics.